Those accustomed to private jet travel are looking for more ways to enjoy the comfort and familiarity of owning a specific plane. For executives who travel but do not own a plane, that may mean finding a way to emulate ownership for their personal trips. 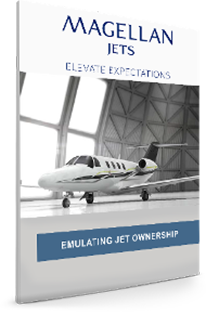 For those who do own a plane or participate in fractional programs, that could include ensuring they have access to the same style of aircraft when theirs is unavailable.